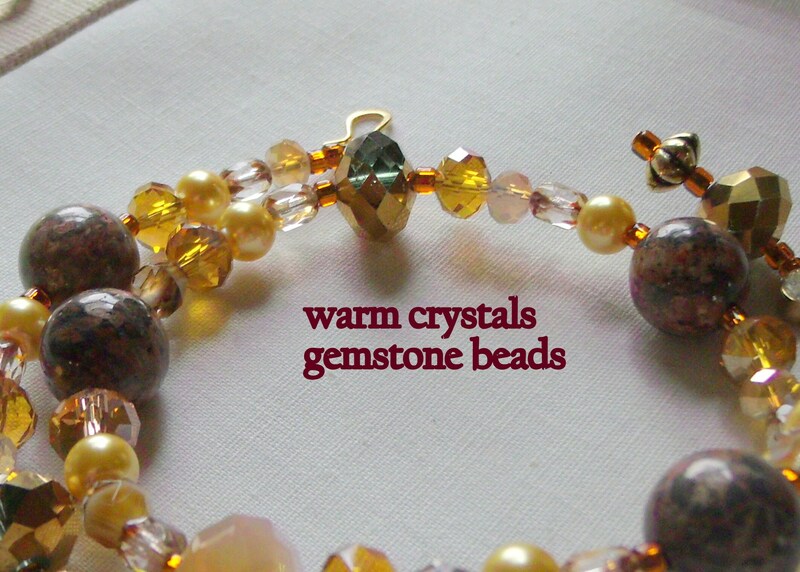 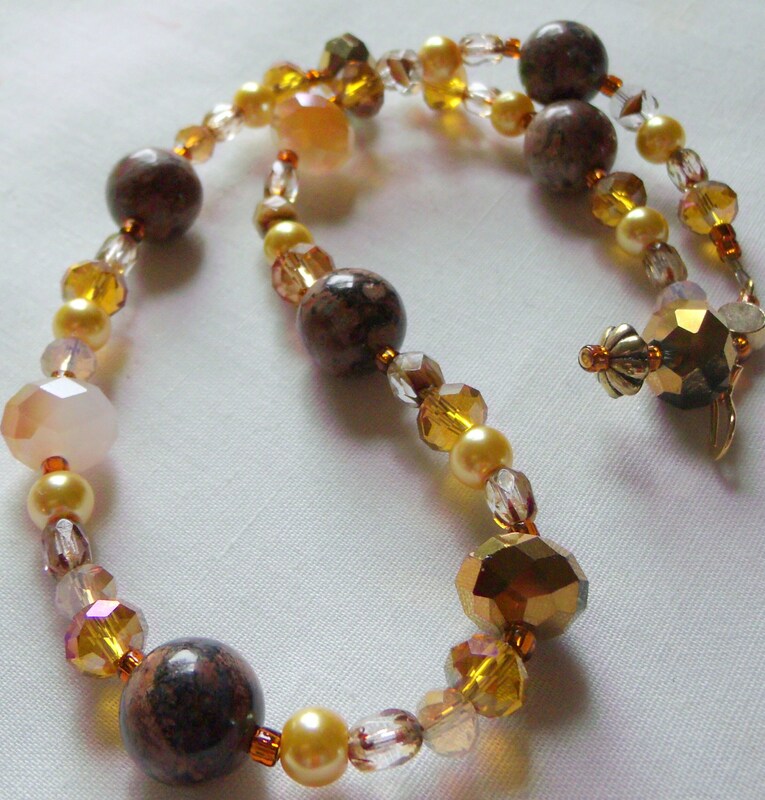 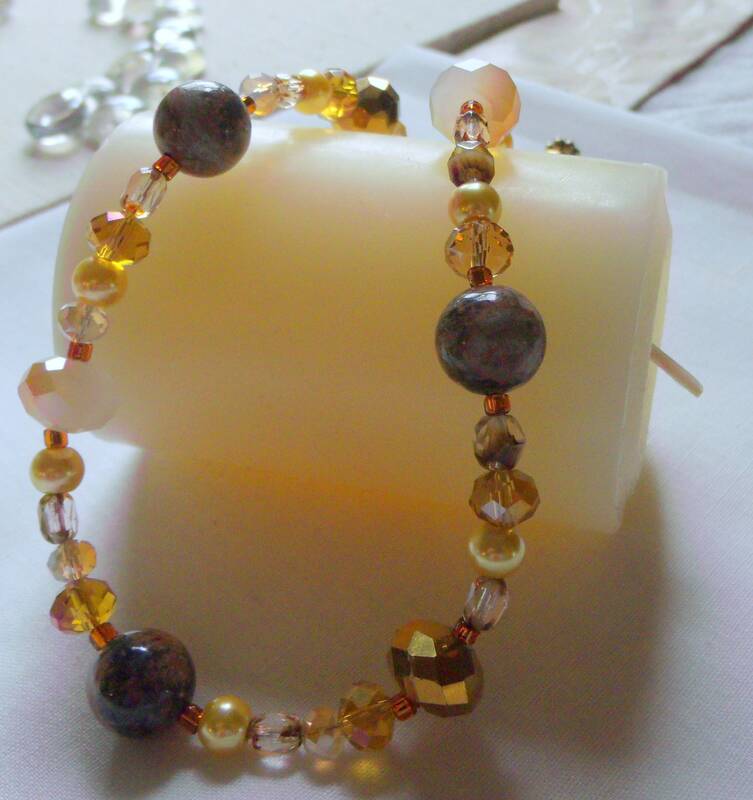 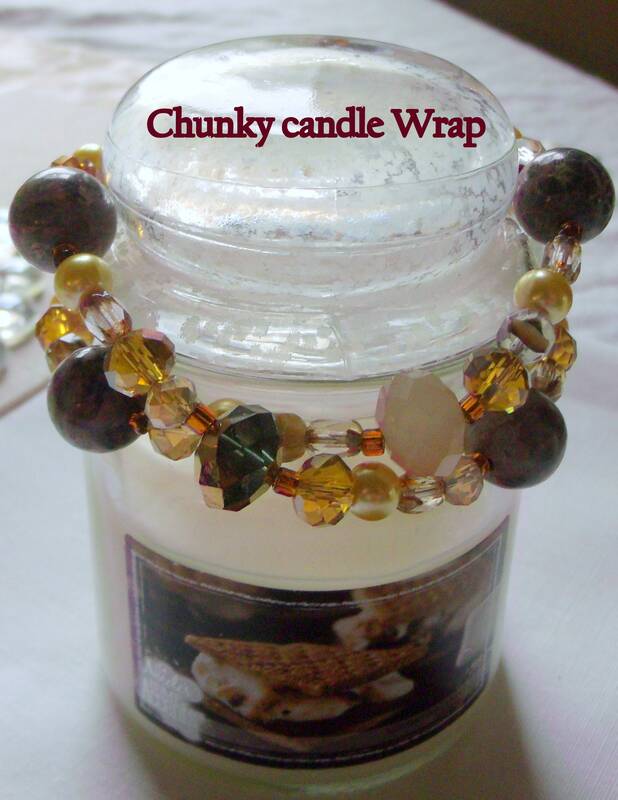 Gorgeous gemstones and lush honey crystals will add jazz to your Fall decor and candles. 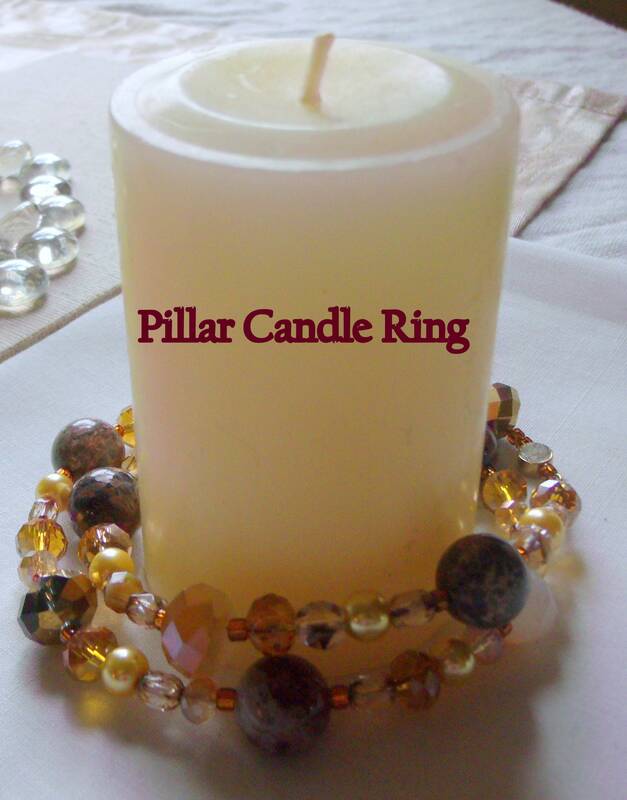 Wrap around pillars, tapers, glass candle containers for a unique design. 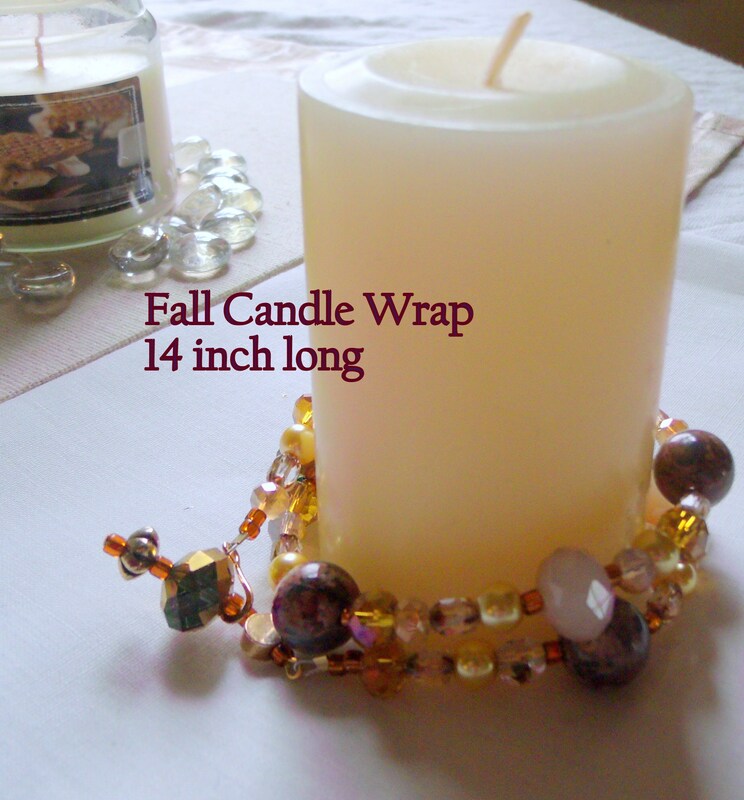 Wonderful housewarming and hostess gift.